Google’s annual developer conference, Google I/O, is a showcase of the latest developments in the domain of web, Android, and other software products from Google. Being the annual extravaganza for all things Google, the event has become a pilgrimage of sorts for developers and software enthusiasts. However, scoring an invite to the event is a tough task as only the luckiest few from across the globe get the chance to attend it, so it is only natural to celebrate when your application is accepted. 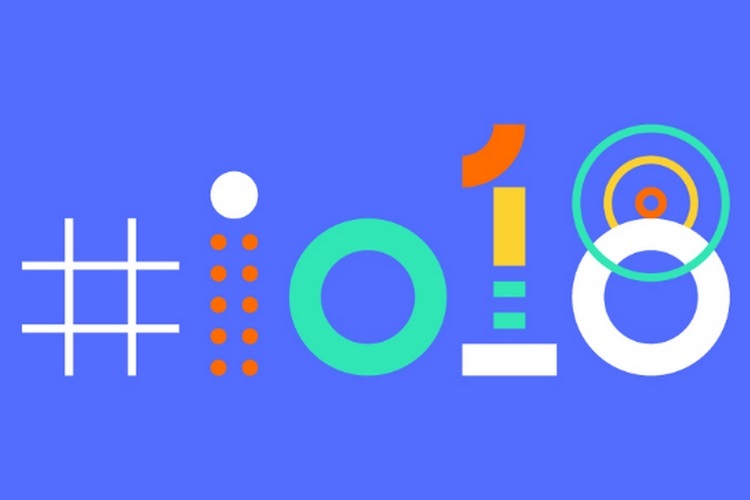 Google has started sending out invites to the accepted attendees for this year’s Google I/O event, and needless to say, we have some jubilant, hilarious and some not-so-happy responses on Twitter. Well, I don’t know if she’s exaggerating or just plain happy. Well, Jonah Hill’s reaction seems to capture the wild celebrations inside this dev’s head. 15 years of advocating for Google is a long, long period, and it’s high time that this guy got the chance to attend the event. The nerd’s dream has finally come true. Dancing grandmas and some street lingo, that’s a novel way to celebrate. Android Gods? The accepted term is Android Overlords. I am still in disbelief that I am a #io18winner!!! Been following Google i/o for so many years and now I can finally attend as a developer on their 10th year anniversary of google io!! Hitting the refresh button all night? That’s a lot of work. Nonetheless, the hard work has surely reaped the reward. This tweet reinforces my belief that after all, dreams do come true. This one’s my favorite. I’ll respond more enthusiastically than Kermit if I got an invitation. And now that we’ve covered the best of those who got selected, here’s a few sad devs who were not. Im not selected 😞😞, may be next year.